In this episode we discuss the difficult subject of news reports regarding the Catholic Church in the U.S. with regard to sexual abuse by clergy. 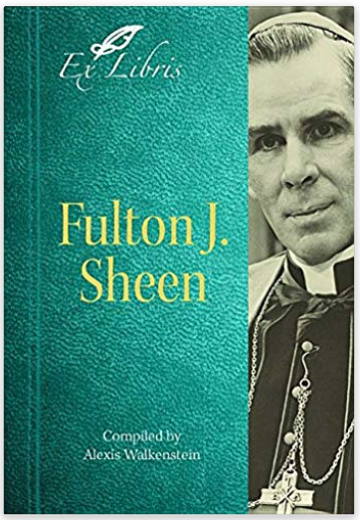 In this challenging time, as confidence in our nation’s bishops may be waning, my guest, Alexis Walkenstein and I discuss the matter in light of her new book about an amazing bishop, Fulton J. Sheen. Book Giveaway — ALL IN, by Pat Gohn. Note: ENDs 11:59pm eastern, Aug. 19, 2018. Find You Tube videos with clips of Fulton Sheen’s messages, including this one about his humor.